Liquid Asset Partners, the company that bought Erik Buell Racing last year, have put EBR and all of the assets up for sale. The sale which begins today (June 7) and includes a live auction on June 8 will include all of EBR's intellectual property including race bikes, equipment and tooling. Parts will be kept to support the company's dealers. If you're interested in any of the assets head to www.LiquidAP.com. 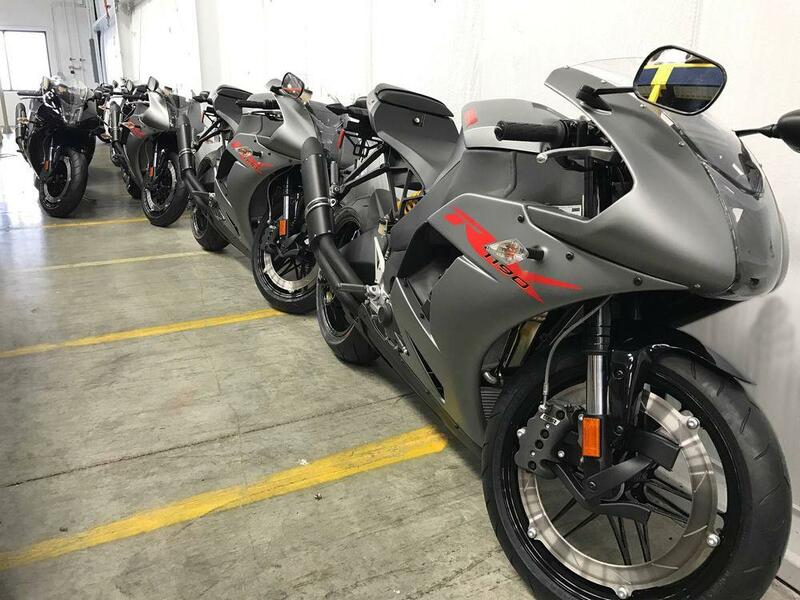 A quick look through the listings shows a 2014 1190 RX track day bike with a current bid of $5,250, a race bike with an opening bid of $10,000, and a 2017 prototype Black Lightning also with a starting bid of $10,000.